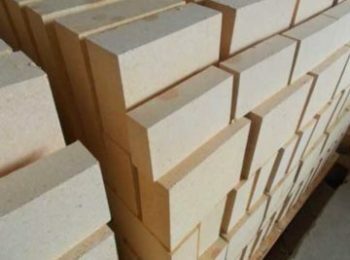 Alumina ceramic ball produced by Rongsheng Kiln Refractory, is widely used in petroleum industry, chemical industry, natural gas industry, environmental protection industry and other industries. 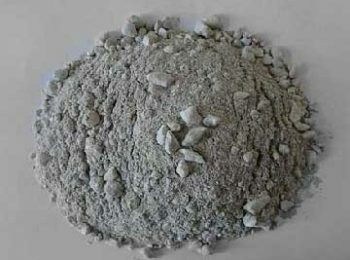 Alumina ceramic ball is usually used to serve as cover support material for catalyst in reactor. 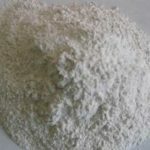 Its main function is to increase the distribution point of gas or liquid, to support and protect the active catalyst with low strength. 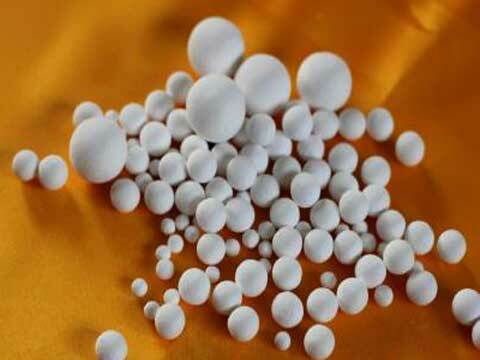 The main chemical composition of alumina ceramic ball is alumina oxide. 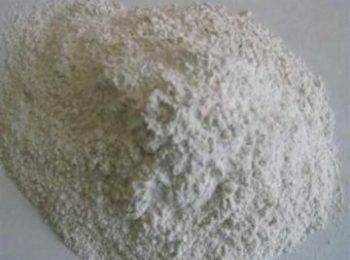 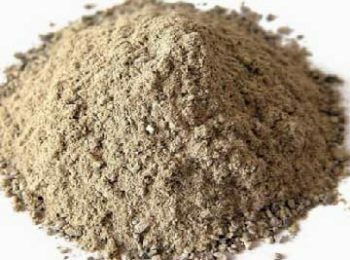 Alumina oxide is usually contained in bauxite or industrial alumina. 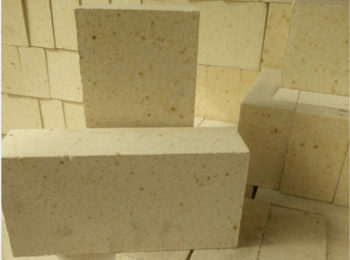 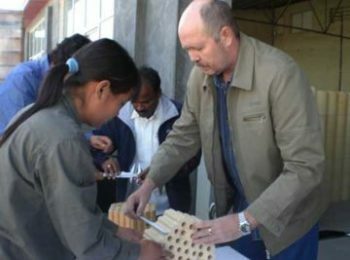 It is a fine material especially for making refractory products. 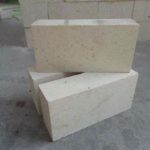 The material has a high hardness, high melting point, and is stable in various chemical environment. 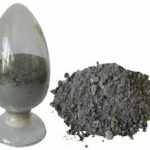 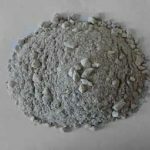 There are also a little rare earth metal and magnesium oxide, calcium oxide contained in the product. 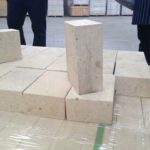 High alumina refractory ball contains low iron compounds, which effectively avoid reacting with iron at high temperature to produce low melting point substance, resulting in blocking of the bed. 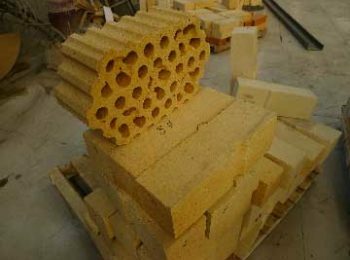 Refractoriness of the products is more than 1790℃. 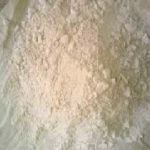 The stable chemical property made the product a good perform in bearing acid and alkaline matters. 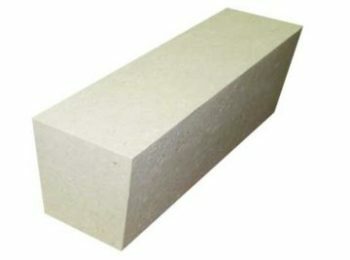 the product also has a fine mechanical strength, high hardness, and the compressive ability is impressive. 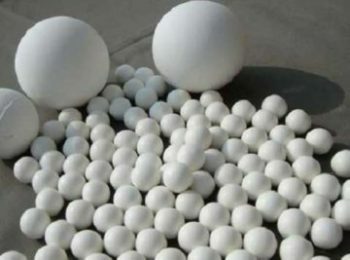 The major raw material of alumina ceramic ball is industrial alumina oxide. 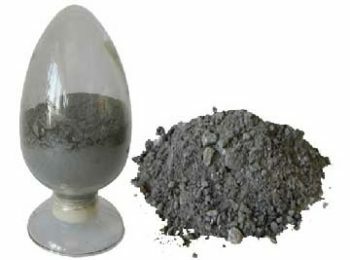 Before manufacturing, add high purity rare earth metal oxide and binder into the material. 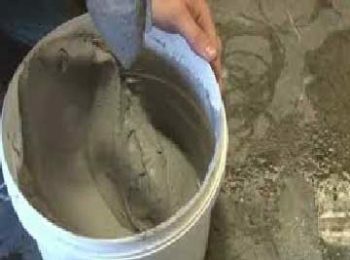 Then, mix the raw materials. 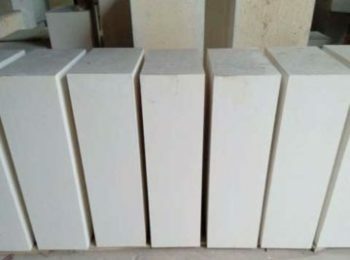 After finely batching, granulating, isostatic pressing, drying and sintering at high temperature, the producing process is done. If you are looking for alumina ceramic ball, how about taking Rongsheng into consideration? 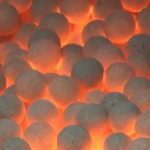 Rongsheng Kiln Refractory provide high quality alumina ceramic ball at a low price! 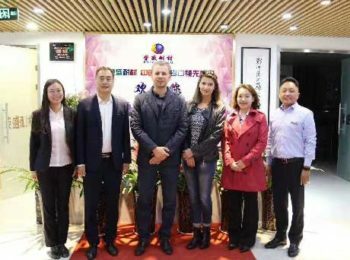 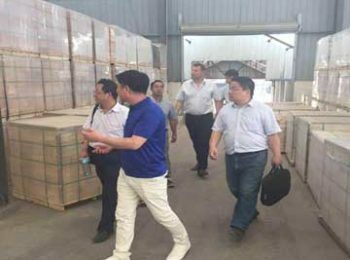 Our company, located in the middle of china, benefited from the rich raw material resources to produce high quality refectory product. 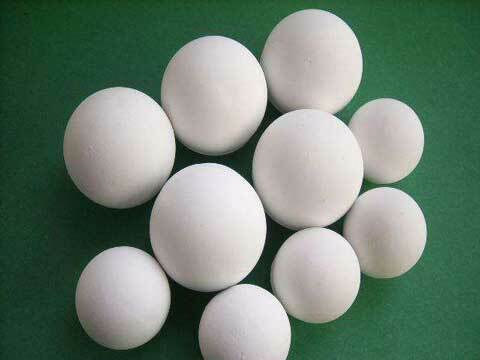 Our alumina ceramic ball have sold to many countries including Malaysia, Indonesia, India, Vietnam, etc. 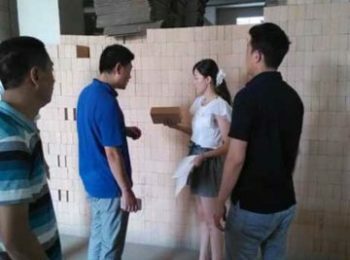 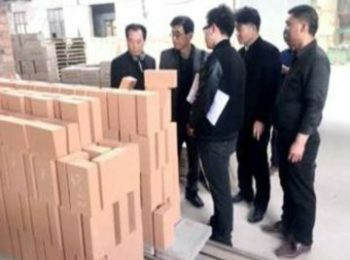 Rongsheng is a trust worthy refractory company that have received a lot of praise from our customers! 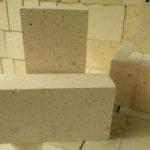 Leave your inquiry and enjoy our efficient service!